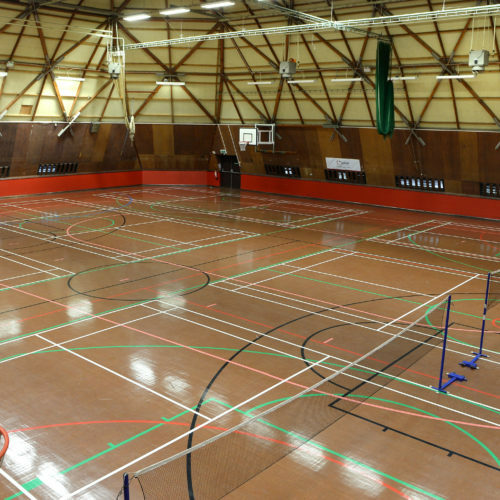 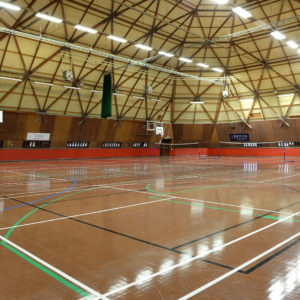 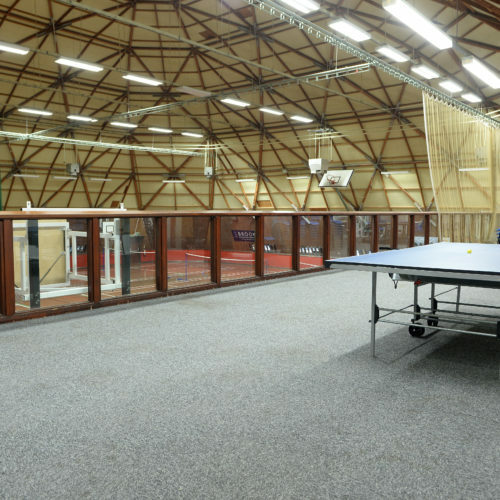 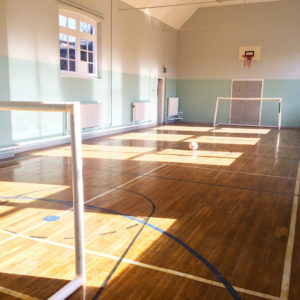 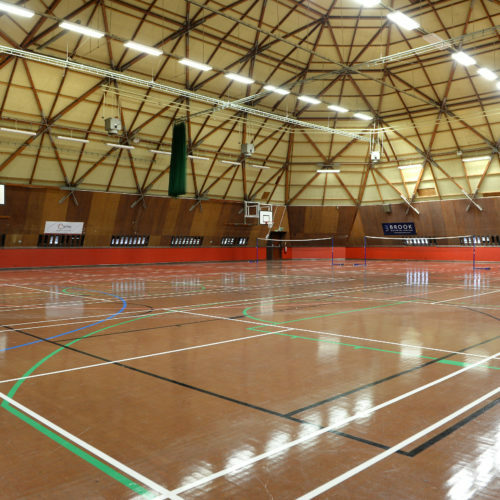 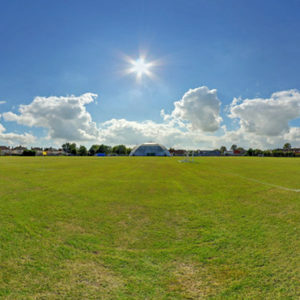 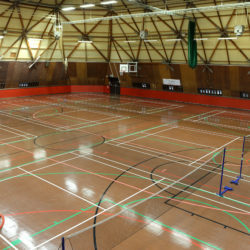 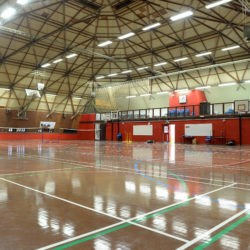 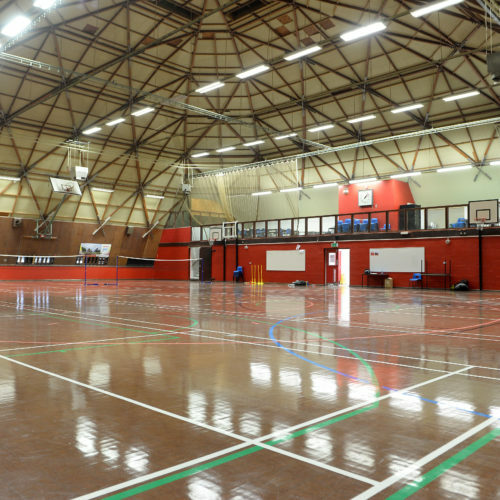 The Dome is a large room containing an indoor 5 a-side football pitch, basketball court with additional baskets, 6 badminton courts, a netball court and can be adapted for other sports easily. There is a large raised gallery which is perfect for spectators to view the activities below. 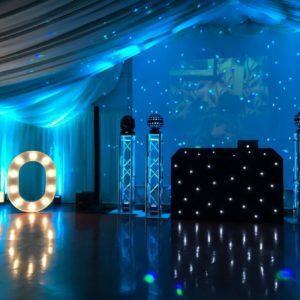 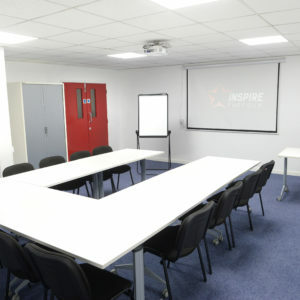 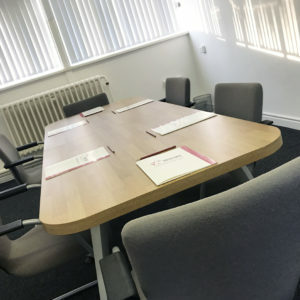 For block bookings or all-day bookings, please enquire below or call 01473 353194.